More students buy research paper assignments from Writings-Centre.com than from any other online writing service. We have professional research assistants that have access to the most comprehensive databanks available anywhere. They gather the latest, most pertinent data for our writers to use. Our writers create A+ worthy research papers for our customers, each and every time! In the excerpt from his book Poverty in America: A Handbook, with a 2012 Preface, Iceland discussed the policies undertaken by the US government and their role in poverty reduction. Iceland reiterates the view that the policies undertaken by the government affect different groups in the US society differently depending on their level of poverty. For instance, social security is the best program that can be undertaken to improve the welfare of the elderly individuals in society hence ensuring they also live an improved life in the country. The social security policy has reduced poverty levels among elderly Americans since the 1970s hence improving living standards. Iceland also emphasizes that the government undertook the 1996 welfare reform bill that was aimed at transforming the culture of poverty in the US. The bill has been successful in achieving the poverty reduction agenda in the US so far as it has spread to different regions. However, Iceland opines that, “those who are most concerned with poverty reduction express concern that the benefits of the government are too low to help many people out of poverty” (135). 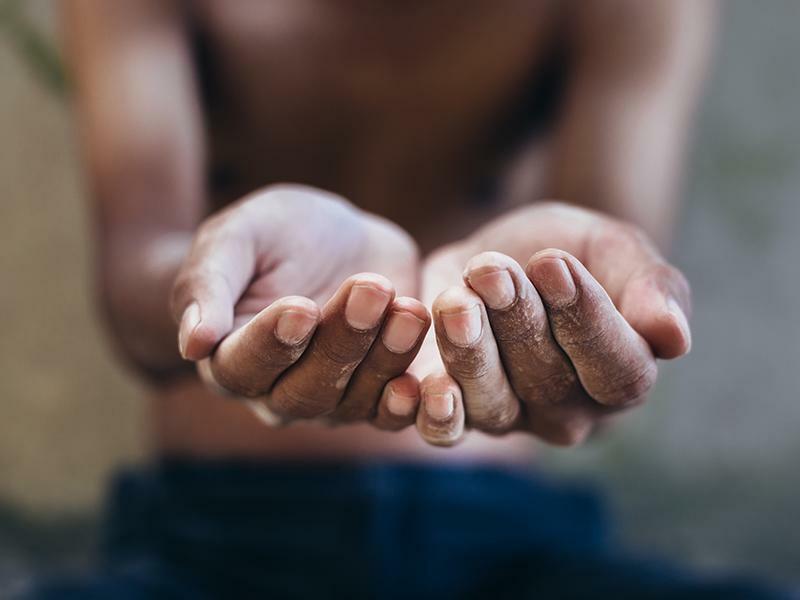 Many citizens in the US urge the government to reduce dependency ratios that are still an indication of the immense poverty that US citizens are experiencing. Economic growth and inclusion of all Americans could be an important strategy to facilitate the reduction of poverty in the US and promoting proper living among individuals. Again, most people urge the government to support distributive justice and equal opportunity in the market system that will lead to poverty reduction in the country. Iceland concludes with the assertion that poverty has been on the increase in the US and the government will need to work extremely hard to fulfill the desires of its citizens concerning poverty reduction in the country.